The tactic that we want to show this time is the system designed by Edward De Bono. It is the Six Hats. Long story short, you can use this system in your team or with your friends or also with six players that just played you game. The hats are Six distinct directions. They are identified and assigned a color. The Blue Hat – the guy that have the blue hat, have to do questions. what is the subject? what are we thinking about? what is the goal? Can look at the big picture. The White hat –the guy with the white hat considers purely what information is available, what are the facts? The Red hat – the guy with this hat is intuitive or instinctive gut reactions or statements of emotional feeling (but not any justification). 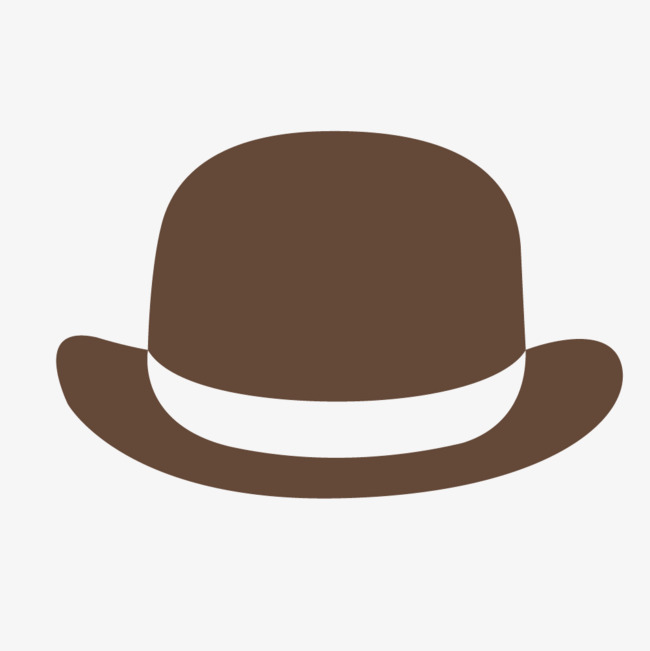 The Black hat – the guy with this hat represent the logic applied to identifying reasons to be cautious and conservative. Practical, realistic. The Yellow hat – it's like the previous but with an important difference. It is the logic applied to identifying benefits, seeking harmony. Sees the brighter, sunny side of situations. The Green hat – is the statements of provocation and investigation, seeing where a thought goes. Thinks creatively, outside the box. Use this system to find and solve problems in your game design or also to find new ideas or to have feedbacks about the next features that you want to add in your game. If you like this system and you want to know more, you can also read the book of Edward De Bono. © 2016 indiexpo.net. Simple theme. Powered by Blogger.